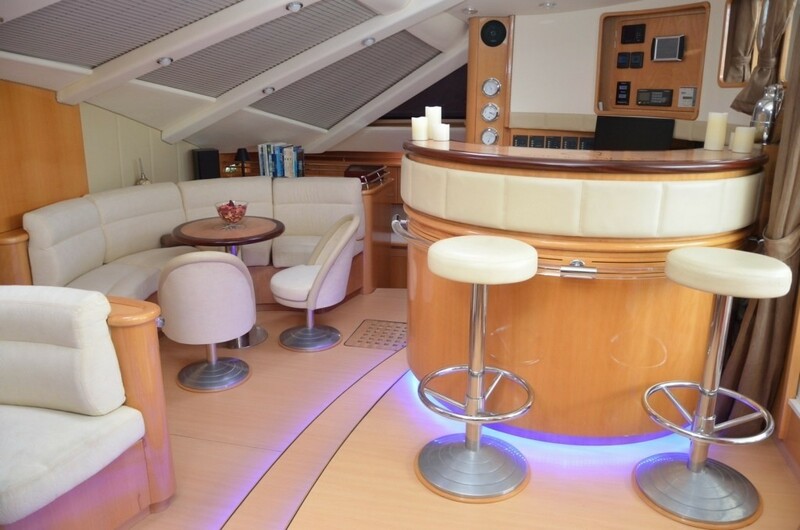 Crewed charter yacht SAGITTARIUS features a contemporary interior décor of light wood panels and floors, soft cream furnishings and exquisite finishes. 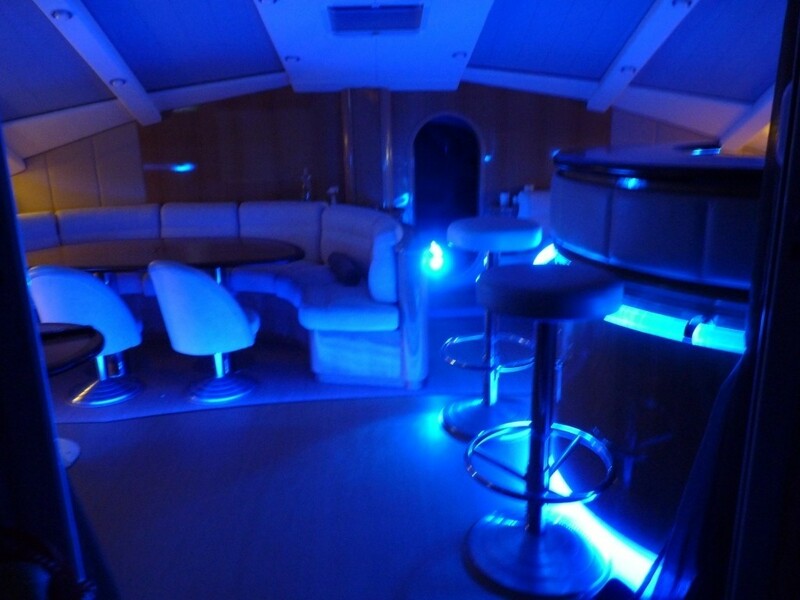 The salon is an open plan, offering ample seating, a formal dining table, cocktail table, complete wet bar and 3D TV entertainment. 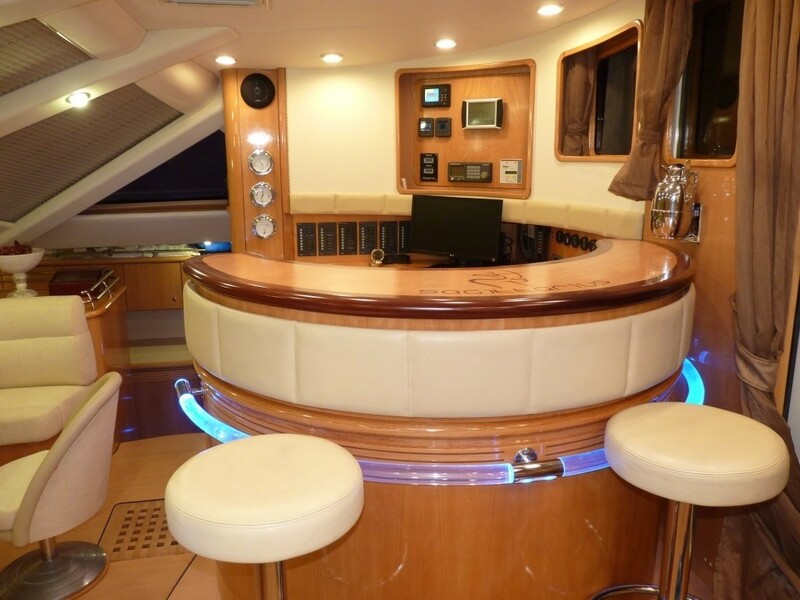 With surrounding windows and wide sliding glass doors that lead directly to the aft deck, the salon is versatile and functional, proving guests with an airy light ambiance and wonderful social venue. 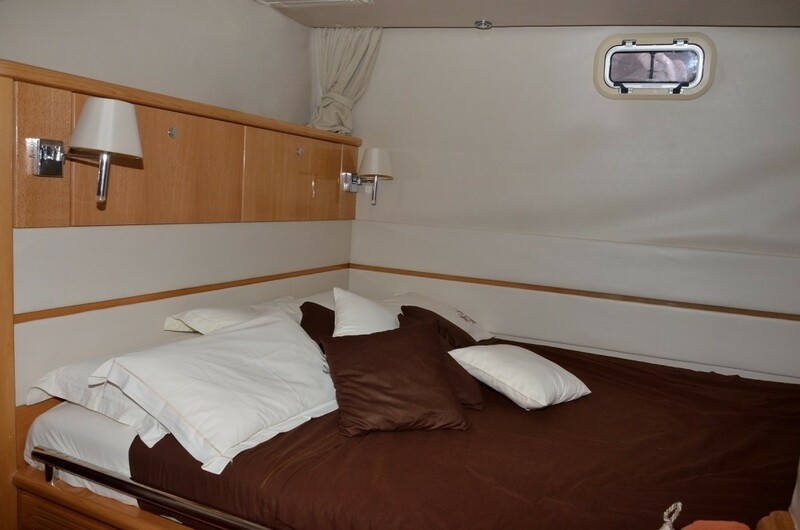 Guest accommodation is in 4 double cabins on the port and starboard side and one master stateroom central and forward of the salon, each with private en-suite facilities. 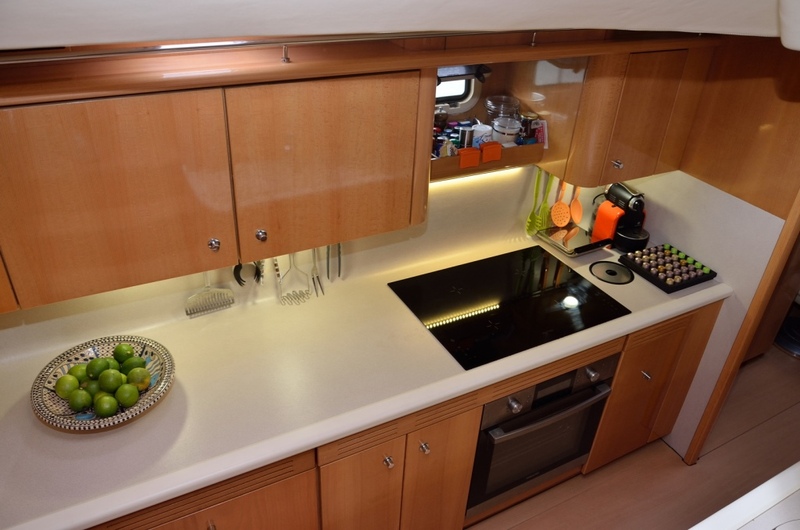 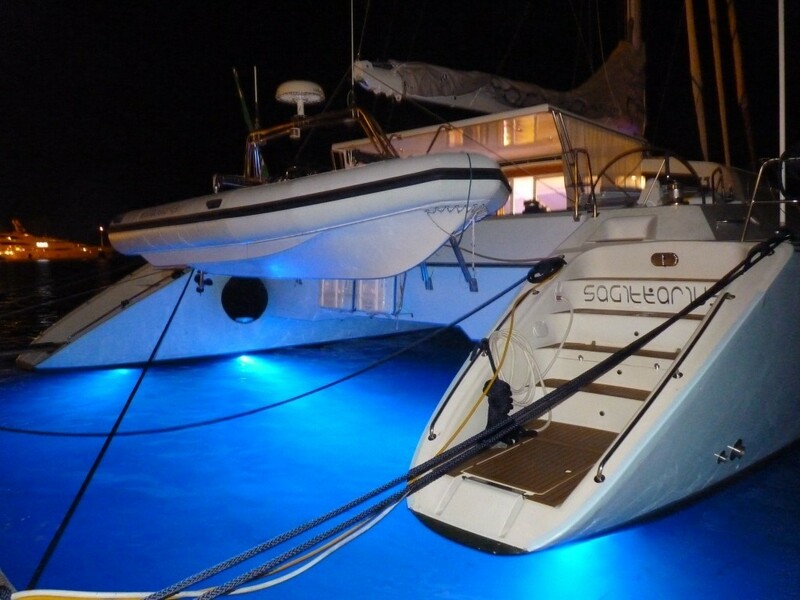 The SAGITTARIUS catamaran is fully air conditioned throughout. 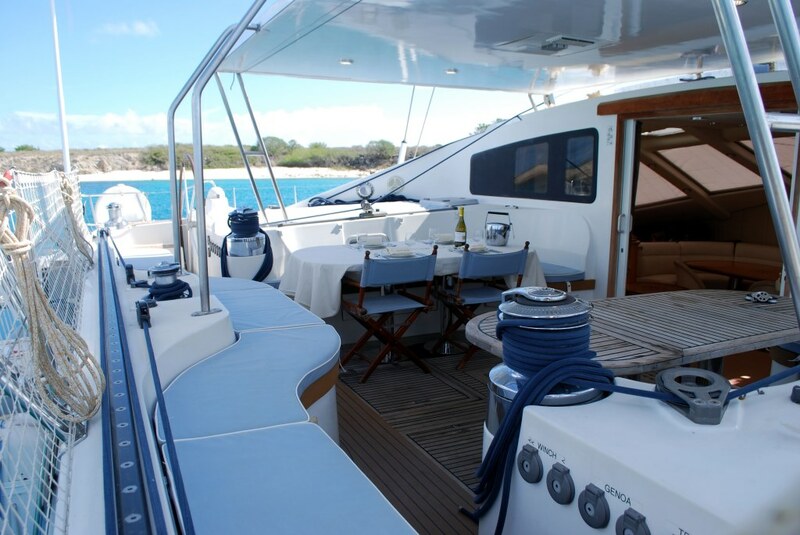 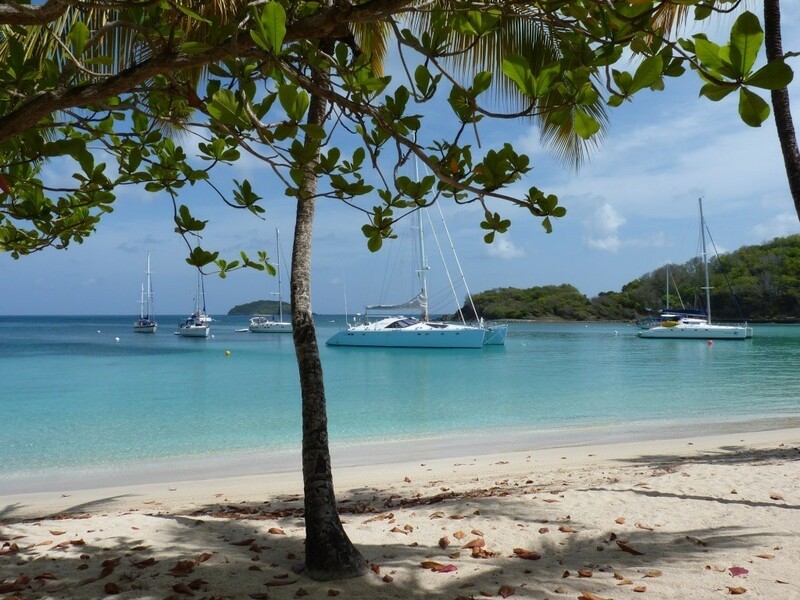 The Privilege 65 catamaran is the perfect choice for a Caribbean sailing holiday, in addition to her spacious interiors, charter yacht SAGITTARIUS boasts vast exterior living space on deck. 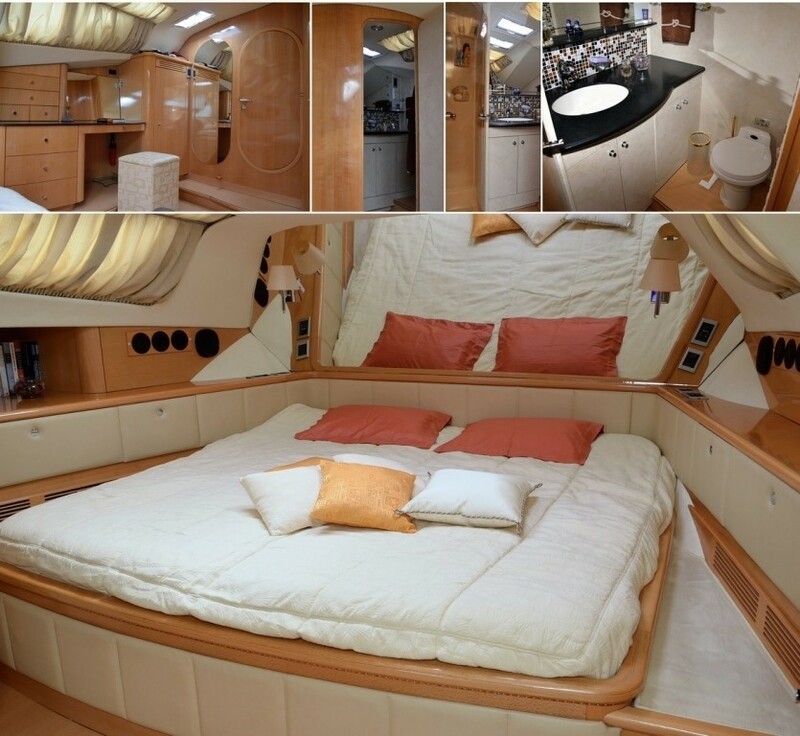 Thanks to the generous 10m (33ft) beam, the yacht is not only remarkably stable, but incredibly roomy. 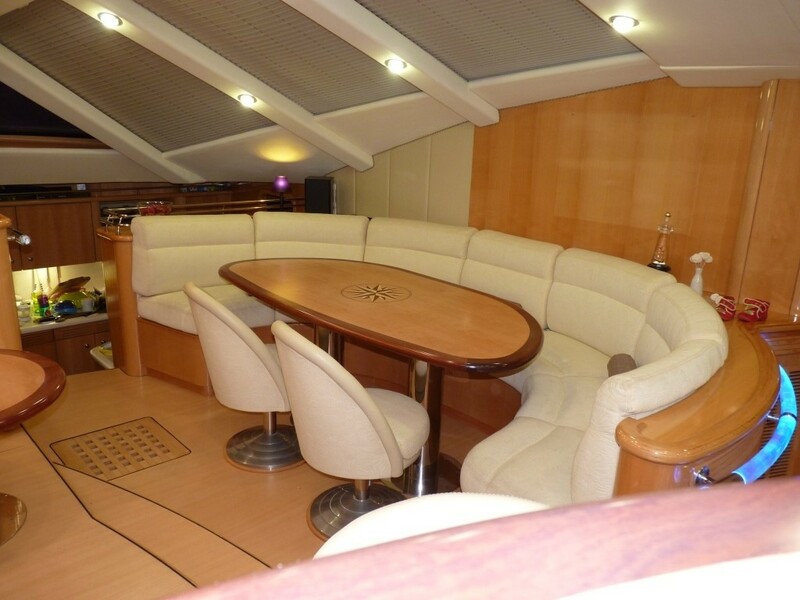 The aft deck features shade, an alfresco dining option, plenty of seating and direct access to the salon. 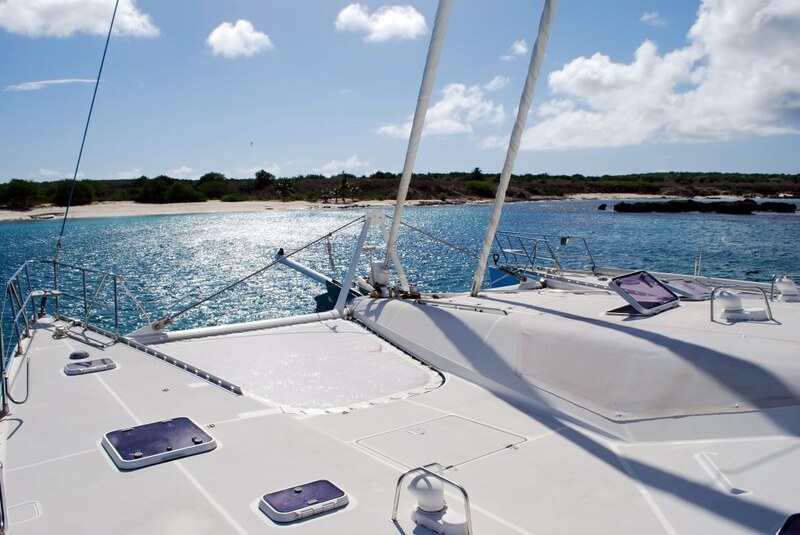 Two large sugar scoop transoms allow for effortless water activities. 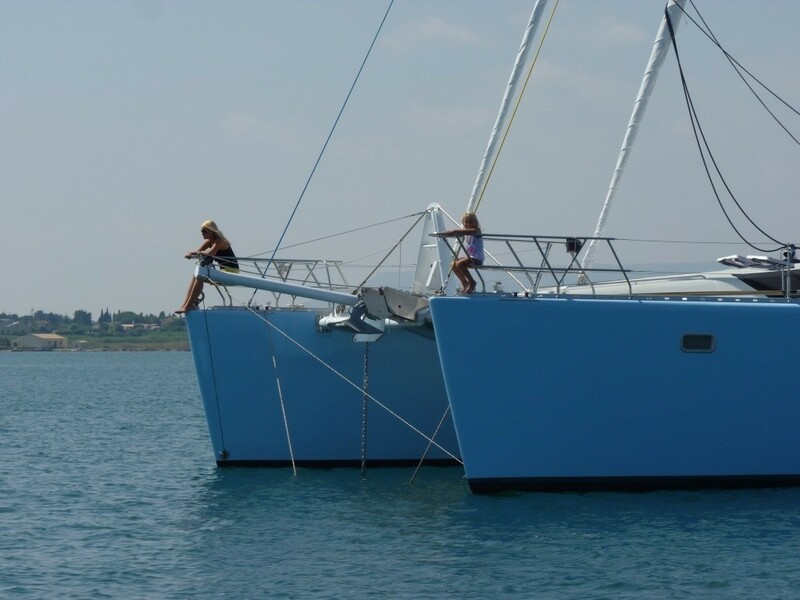 For the sun lovers in the group, the massive foredeck is ideal, offering 2 double sized safety trampolines and further sunning space. 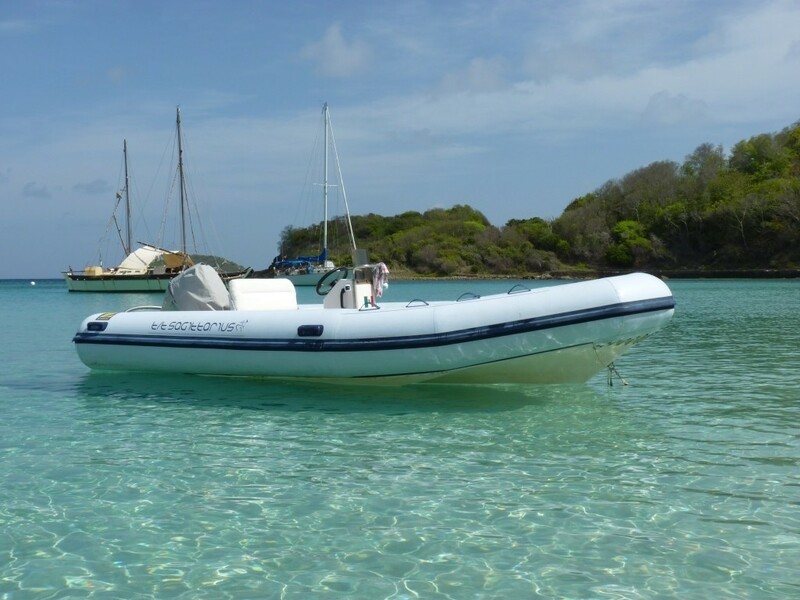 The catamaran SAGITTARIUS is well appointed with state of the art sails, the latest in navigation technology and 2 Yanmar 140hp engines. 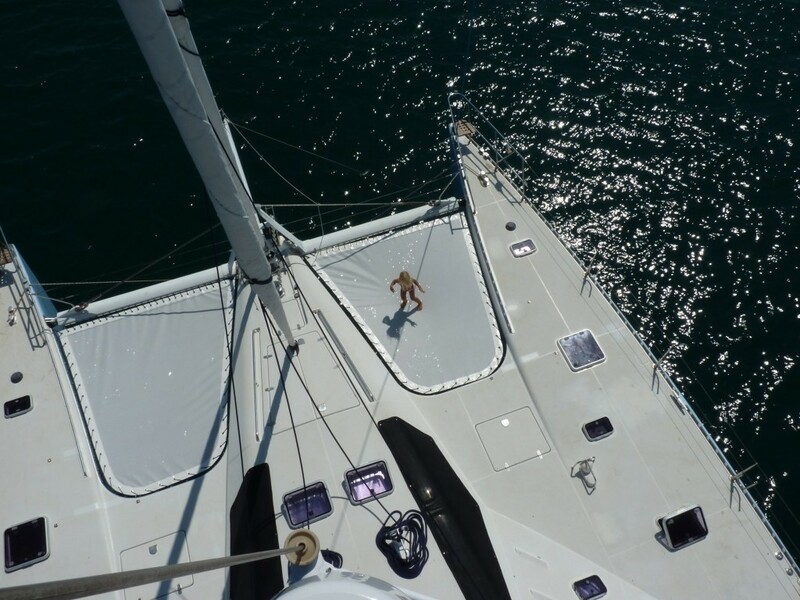 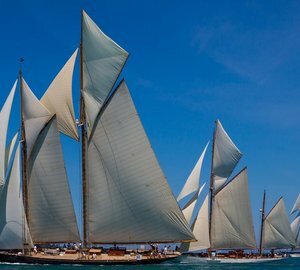 Average speeds are 9 knots, with exhilarating top speeds of 12 knots under sail, in perfect conditions. 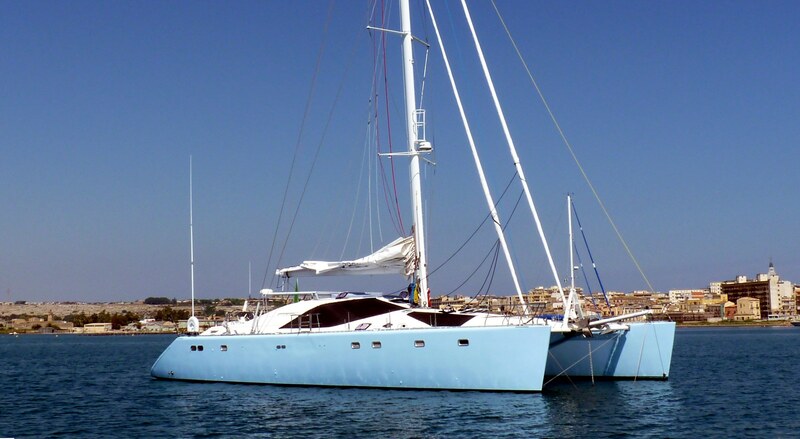 Luxury charter yacht SAGITTARIUS has 5 double cabins, each with en-suite facilities, for up to 10 charter guests. 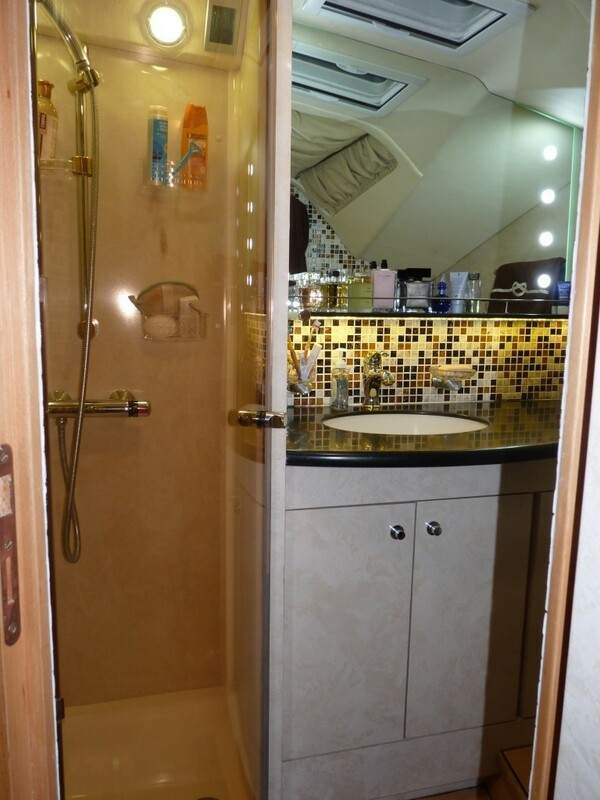 A crew of 2 has separate quarters and facilities. 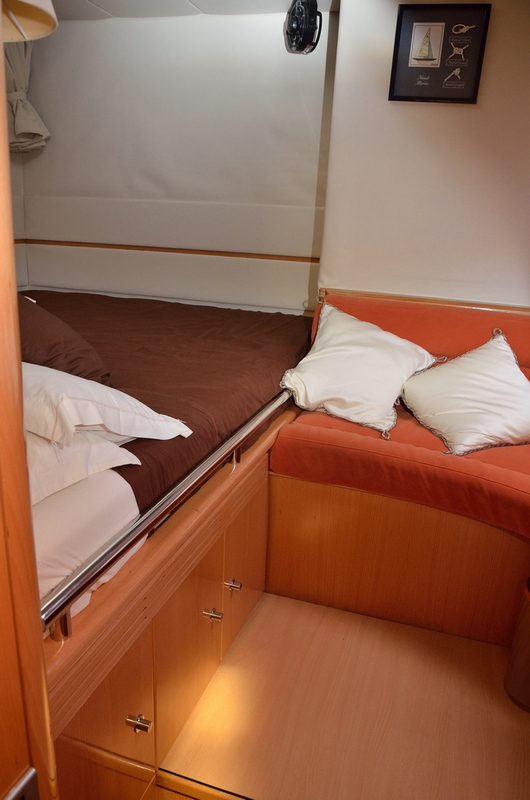 The master cabin is forward of the salon centrally and boasts a king size bed. 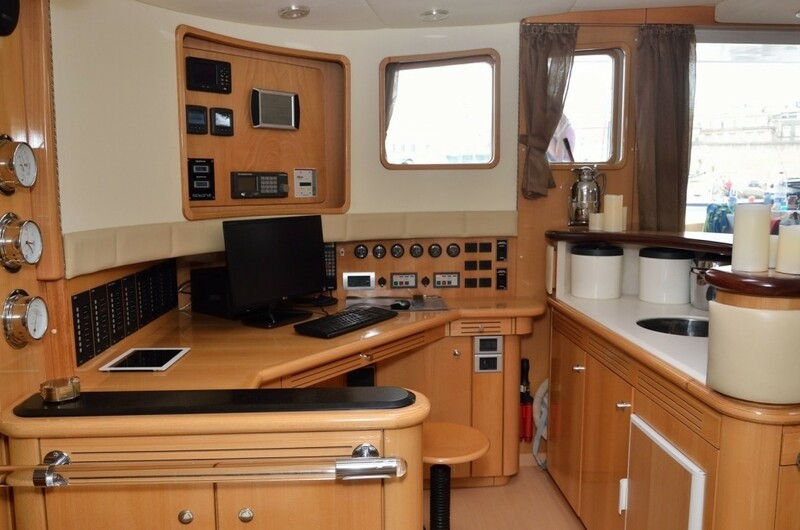 Two mirror image double cabins aft, on port and starboard have queen size beds and a settee. 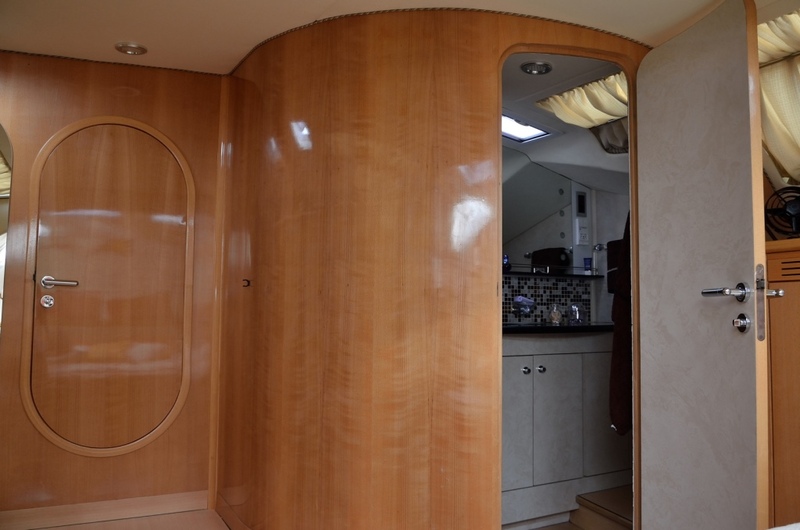 Two mirror image guest cabins forward, on port and starboard have queen size beds. 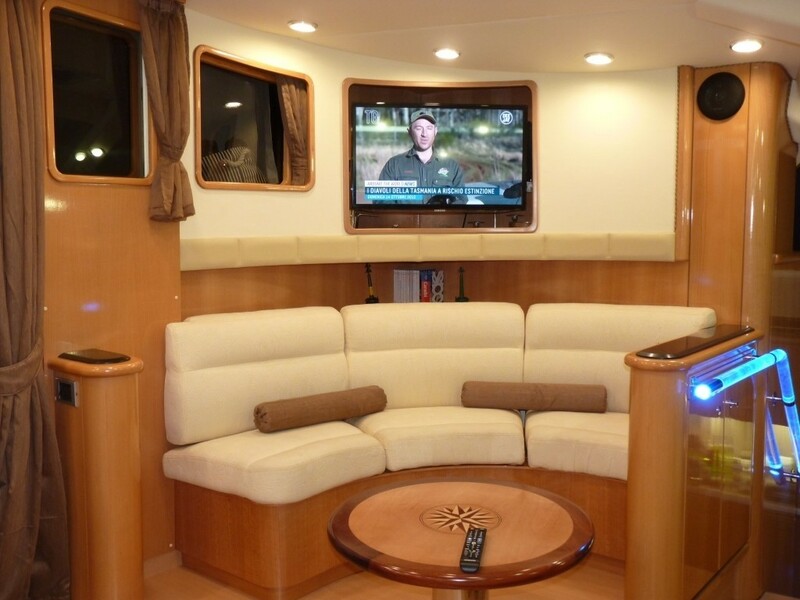 All 5 cabins are stylish and boast a relaxing atmosphere.